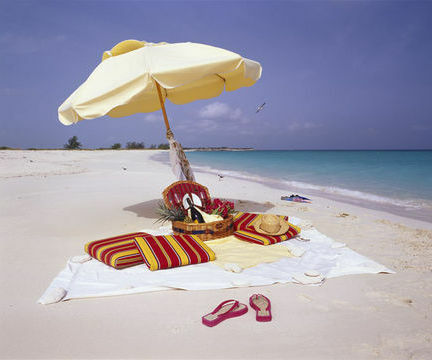 What to Expect: A beautiful way to spend your morning on Fort Myers Beach is a relaxing breakfast picnic. We recommend bringing a blanket, and some breakfast sandwiches, or breakfast take-out, and relaxing by the water. This is an easy way to enjoy the beach, and the morning weather on Fort Myers Beach is usually beautiful.